Property prices increasing… A great time to add value to your home! Despite wide variations across the country, in general property has always been considered a pretty safe investment. After all, people will always need somewhere to live and with an ever-increasing population, more and more demand for housing is an inevitable consequence. Like many of us, you might be quite happy where you are so perhaps don’t pay much attention to what’s going on in the housing market. But that may change in the future, you might have long-term plans to sell up and endlessly cruise around the world, downsize or just enjoy your home for as long as possible. Whatever your plans, keeping your property in tip-top condition is a sensible thing to do to, not only to maximise the value of, what is, probably your biggest asset, but also to enjoy the benefits that home improvements can bring. So what type of home improvements are there? 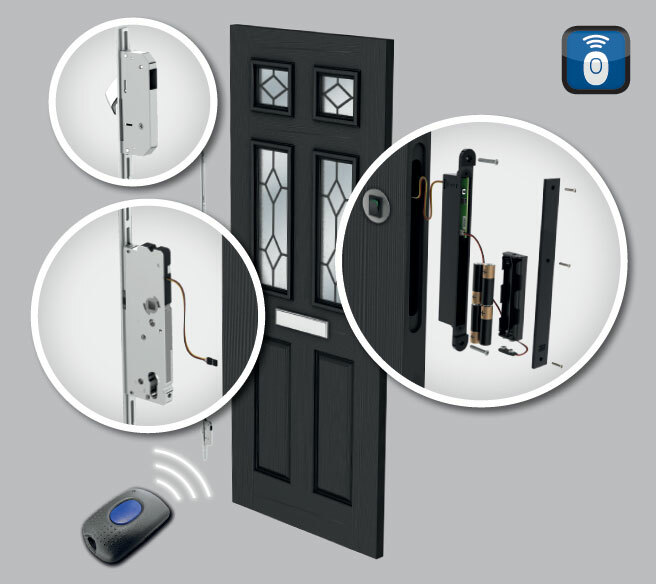 Well to start with, improving your home can be as simple as a new front door. If you think about it, it’s the first thing that people see close up when they come to your property. First impressions count, so an old, worn out front door makes a property look shabby. But far more importantly, an old door that has seen better times is also greatly lacking on the security front! Doors come in all sorts of sizes, styles and colours. From traditional country-style designs to modern state-of-the-art architectural styles, there’s one that will suit your home perfectly. 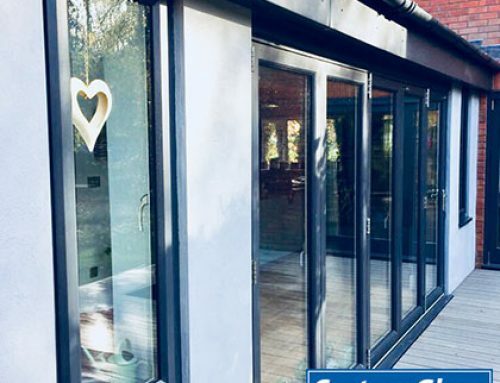 Our doors come in a range of styles and colours and are guaranteed to be durable, weather resistant, energy efficient and, crucially, meet the highest standards in security. When your new door is fitted, you can add some finishing touches. For example, place a couple of pots each with a bay tree or a rose bush either side of the door. 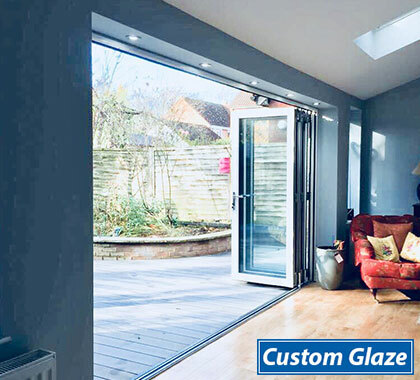 An outside light too in a traditional design to complement a traditional door, or a contemporary design for a modern look will add to the welcoming feel of your home. Just like doors, our windows come in all shapes, sizes and designs. To begin with, consider the type of property you have. Is it traditional or very modern? Are there any restrictions as to what you can and can’t do – if it’s listed for example? Even some modern houses have been built in a traditional style so it’s not always about how old the property is as to the choice of window style. 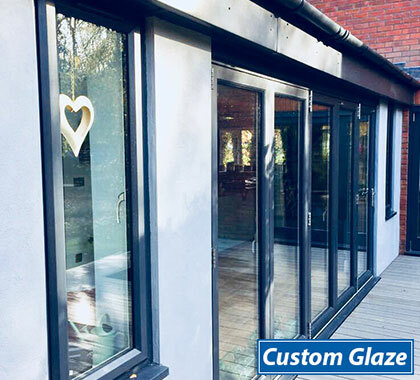 However what’s great about our windows is that all they all meet the same levels of durability, security and energy efficiency regardless of the style, so there is one that will perfectly complement your home. We mentioned listed properties above. Over 100 years ago, there was no consideration given to heat loss and energy efficiency so it’s no surprise if you feel the draughts or hear the wind whistling through the gaps! So what can you do to improve your home within the stringent restrictions laid down. Obtaining permission to replace windows in a listed property or if your home is in a conservation area, can be tricky and you may find that you have no choice but to keep the original windows. 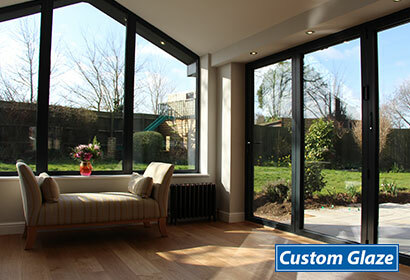 This is where our range of secondary glazing is a perfect solution. 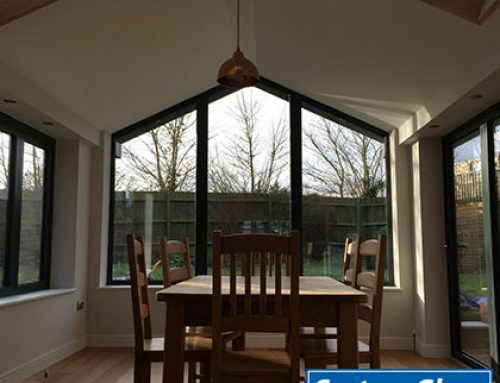 These made-to-measure windows not only considerably reduce energy loss, they also reduce noise by up to 12 decibels which is great if you live near a busy road. 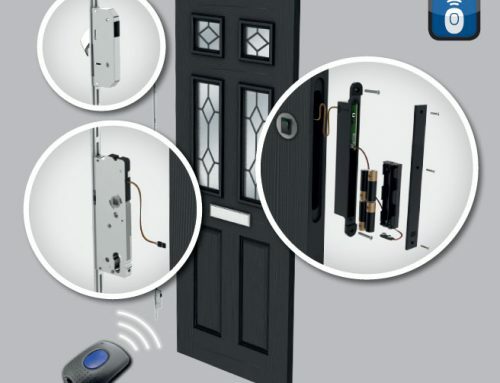 That’s not all, they also add valuable security to your home as a would-be intruder would have a second pane of glass to get through – much trickier than before! A home improvement might involve extending your living space to accommodate a new kitchen, dining space, office or maybe just a place to chill out in. 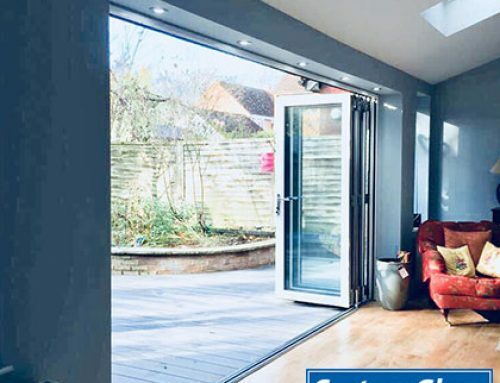 A conservatory is a great addition to any home and thanks to developments in technology and building design, they can be created in a variety of shapes, sizes and style to suit your needs. 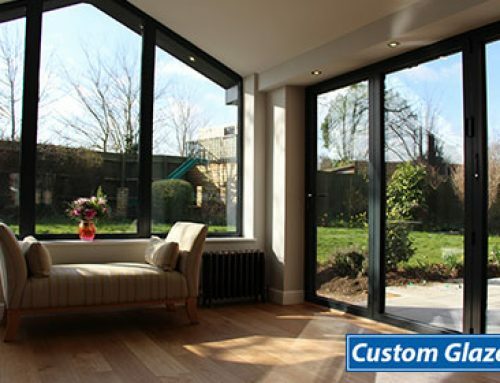 Not only that, they are designed to look as though they have always been a part of your existing home. 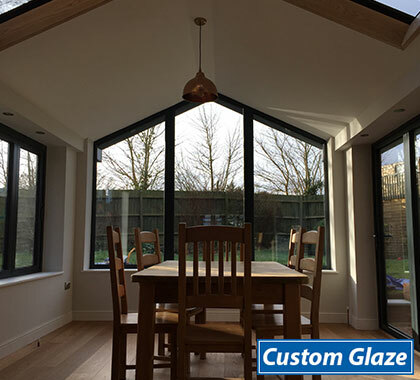 It depends on the size of your conservatory as to whether planning permission is required, but if so, we can take care of that for you as well as any building regulation requirements. So, a few ways here to not only make sure that you get the most out of your home whilst you live there, but also that you are future proofing it for the long term. With bank savings rates at an all time low, investing in your property isn’t a bad idea (as long as you don’t need instant access to your money). If you do have to borrow, the good news is that the rates are pretty low at the moment, however it does have to be paid back! Whatever you choose to do, there’s no doubt that at the moment, our homes remain a valuable asset to be looked after! By Dave|2019-03-22T11:26:01+01:00March 22nd, 2019|Educational, Money Saving|Comments Off on Property prices increasing… A great time to add value to your home!